Yep you read that right. Stream it now below; party in the comments. 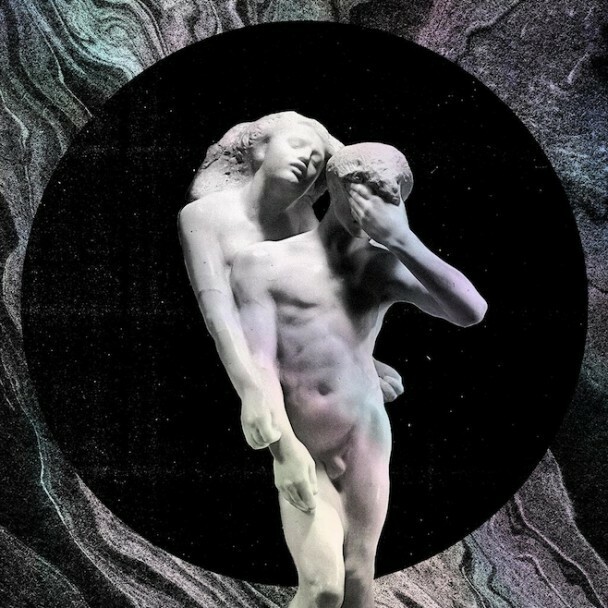 Reflektor is out for real 10/29 via Merge.